I would like to introduce you to a passion of mine and a new column that I will be having on my blog once a month, appropriatly named..... Monthly Macaron. The reason this is not a weekly post is because Lady doesn't want to be the side of a house! I love macarons, little morsels of lovely crispy goodness! I had my first on in Paris 4 years ago from Laduree. 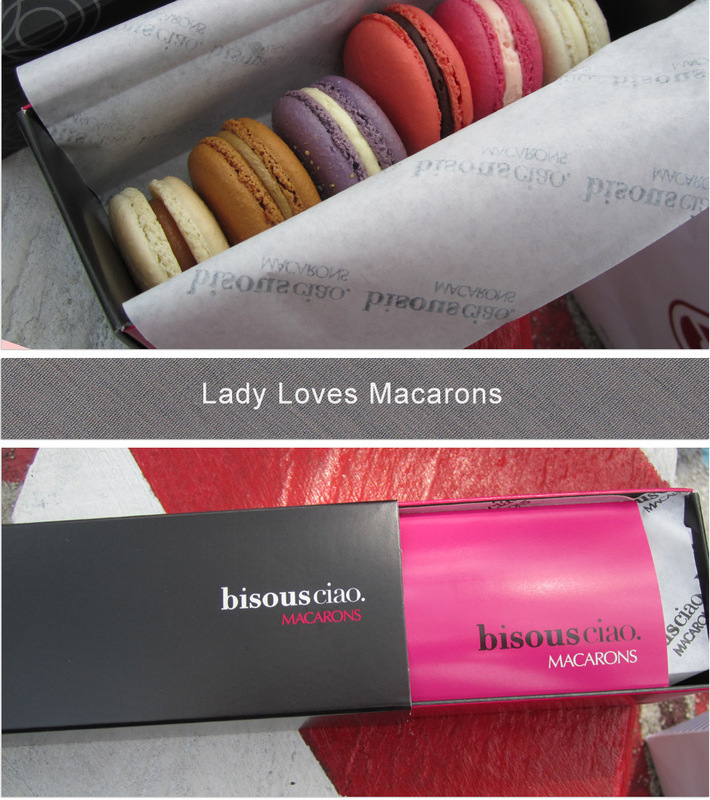 They were amazing, and I have been some what obsessed in finding the perfect macaron in my home town, Melbourne. For this month's "Monthly Macaron", I will be sharing a macaron experience that I had in New York in August. So each month give my regal opinion on the flavour, freshness, consistency and Presentation. When I travel I will hunt down Macaron stores to test, but mainly I will be trekking the streets of Melbourne for the best Macarons. 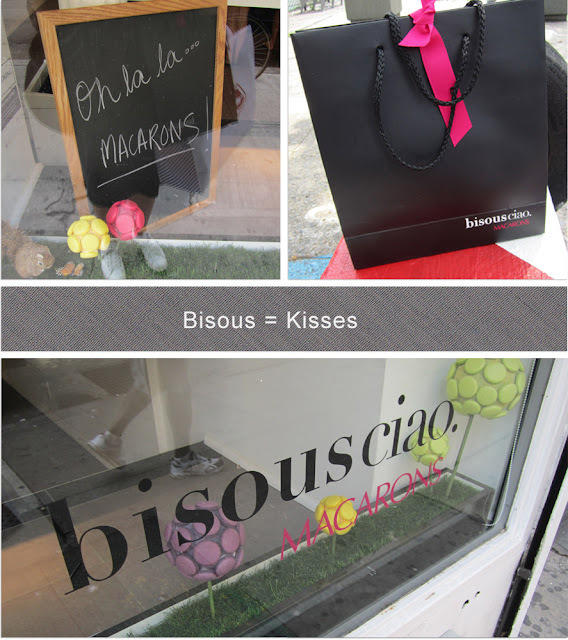 I was in New York in August and I stumbled upon Bisous Macaron in the Lower East Side. They were divine. I bought half a dozen and made my way to find a place to sit and eat them. Due to the weather being a bit steamy, I had no excuse but to gobble them all up in one sitting! They were fresh, crispy on the outside and gooey in the centre. I also loved the shop front, and the packaging. Presentation - Presented in a matchbox like box with stores trademark colours. with a small fold up menu of what you ordered just in case you forget. I LOVE this post, the images and your original artwork is so great! I'm not done with my BYW homework so I went to the forum for some inspiration. I'm so glad I found your blog -- thanks so much for sharing! You need to try them, they are amazing! OMG I just had Laduree macaroons for the first time in Paris and they were divine! 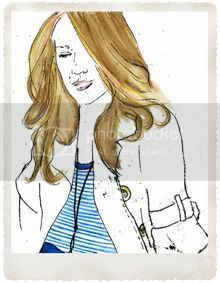 Fun post :) I absolutely love your illustrations. Nice to meet you via BYW!